Cinnamon has got to be without a doubt one of my favorite things in the whole world. It just seems to make everything that much better. Especially when you have a soft spot for baked goods like I do. 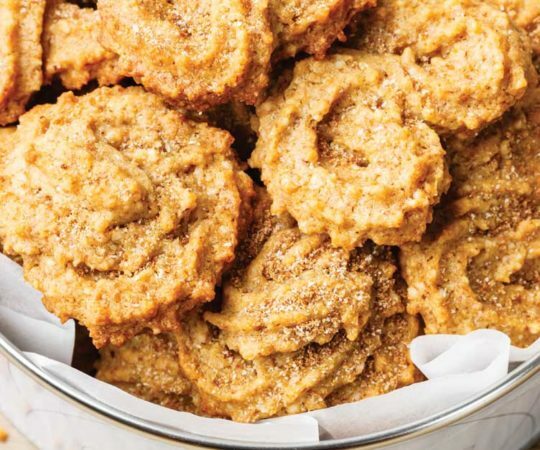 There’s just so many delicious cinnamon treats! Things like cinnamon rolls, apple crisps, and cinnamon spiced lattes are just to die for. But one of my most favorite cinnamon snacks has got to be snickerdoodles. 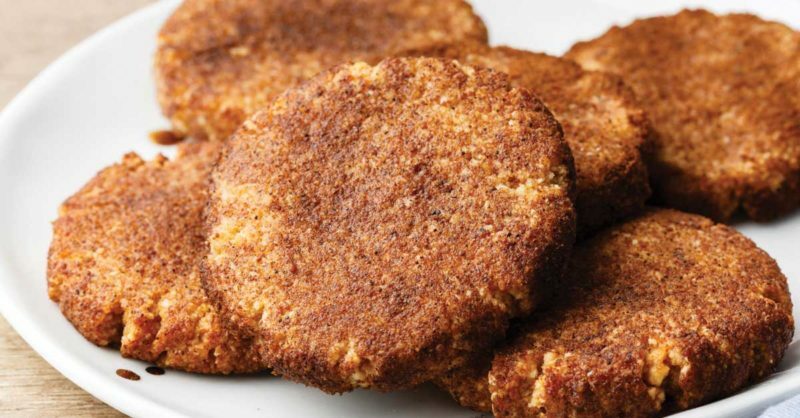 If you’re unfamiliar with just what the heck a snickerdoodle is, not to worry. It is indeed a rather odd name. 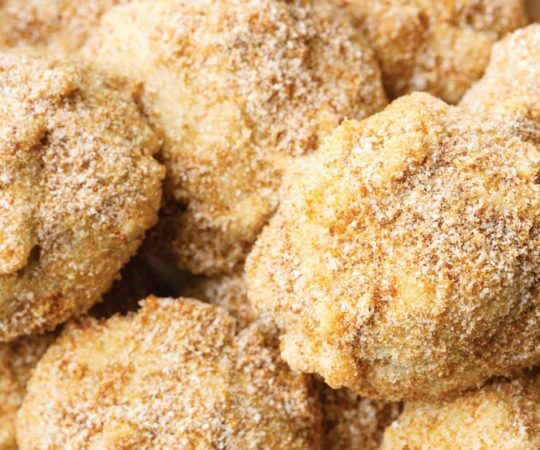 It’s simply a type of cookie that is typically made with butter or oil, sugar, flour, and then rolled in cinnamon sugar. The end result is a deliciously addictive treat that I just can’t get enough of. That’s why I’m happy to share this awesome recipe with you guys. 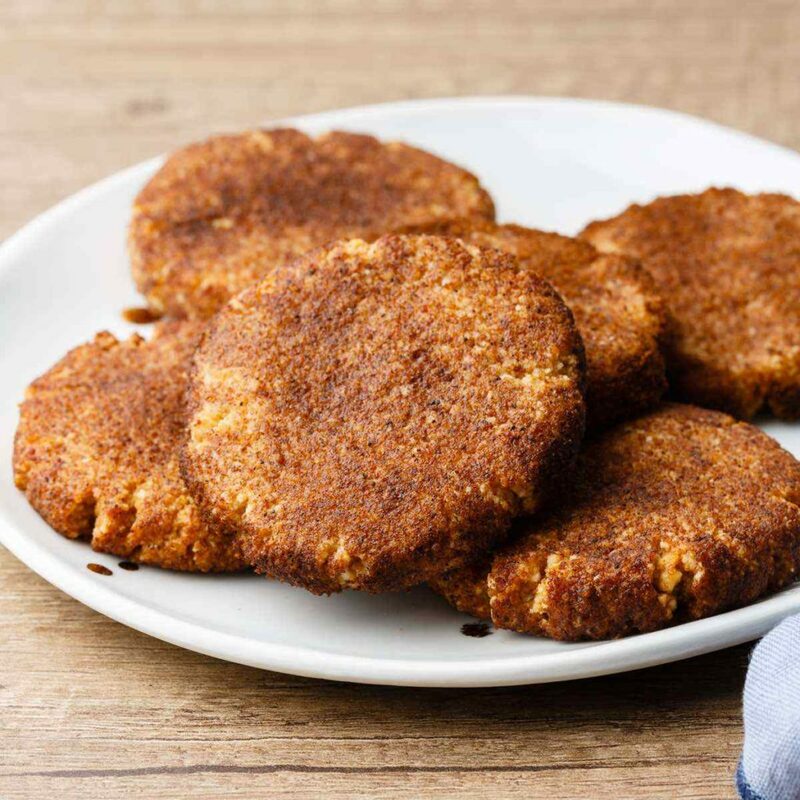 It makes paleo style snickerdoodles that are so good they are to die for using all natural, paleo-friendly ingredients. As I mentioned above, snickerdoodles are usually made with a combination of butter or oil, sugar, and flour. Not exactly the most paleo-friendly ingredients, are they? So to work around that, this recipe swaps them out and in their place uses some paleo baking staples. For the oil, we’ll be using some melted coconut oil. In place of sugar, we’ll be using honey as a natural sweetener. And instead of using refined wheat flour, we’ll be making use of almond flour. 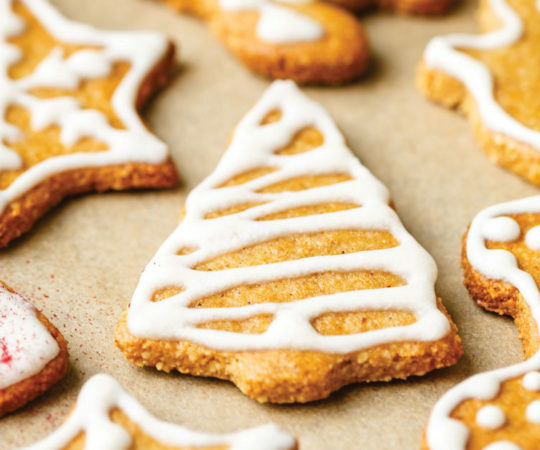 For the cinnamon coating, this recipe calls for three teaspoons of ground cinnamon and three tablespoons of coconut sugar. 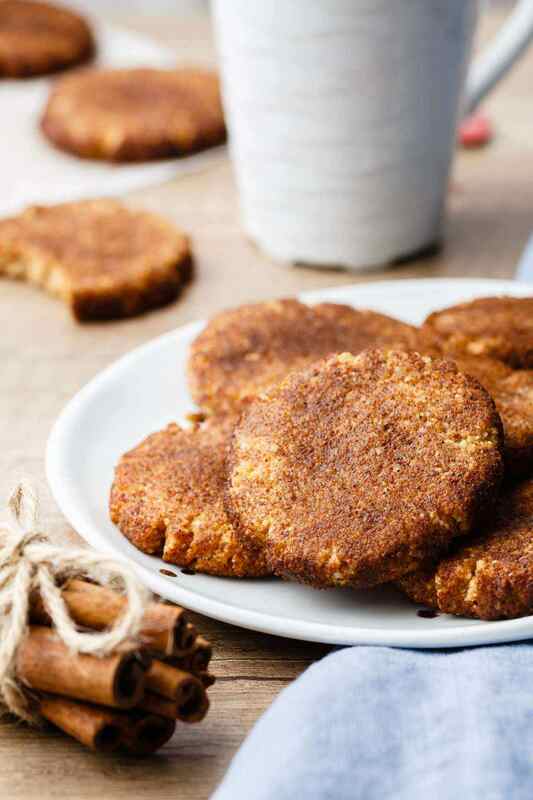 By making these simple ingredient swaps, we are able to preserve the classic great taste of snickerdoodle cookies while making them much healthier. Since traditional flour is made with wheat, it can cause a wide range of issues for people who are sensitive to gluten. 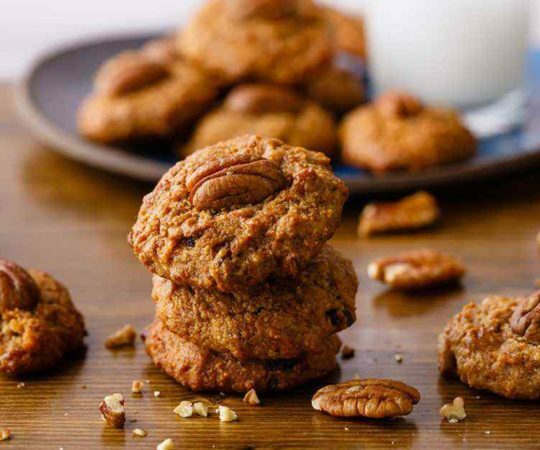 This makes almond flour a much better baking flour to use not just for anyone on a paleo diet, but for the vast majority of people as well. Honey is without a doubt a superior sweetening option when compared with refined sugar as well. It’s no secret that sugar can be extremely bad for you — diets that are high in foods like refined starches and sugars have been linked to chronic inflammation within the body. (1) Among all of the leading causes of death, inflammation is a common link that they all share. This makes it vital to avoid foods that are known to trigger inflammation. Last but not least we come to the cinnamon coating. Not only is cinnamon just plain delicious, but it possesses a wide range of fantastic health benefits as well. (2) It’s an excellent source of antioxidants that also contains potent anti-inflammatory properties, which may help prevent many types of chronic disease. 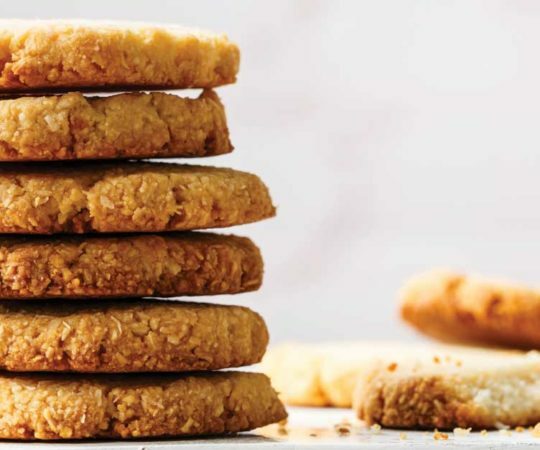 All of the above ingredients combine to make one delicious cookie that’s packed with some pretty great health benefits as well. 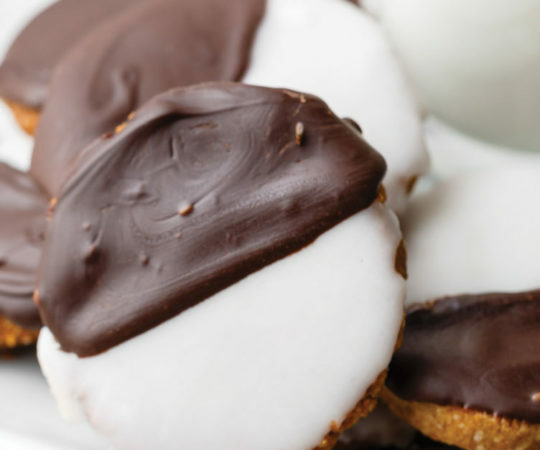 Most people are actually hardly able to tell the difference with the swapped ingredients — that’s how tasty these cookies are! Snickerdoodles are definitely one of those snacks that I can never stop myself from going back for seconds with. Once you try this recipe out, I’m sure you’ll agree! 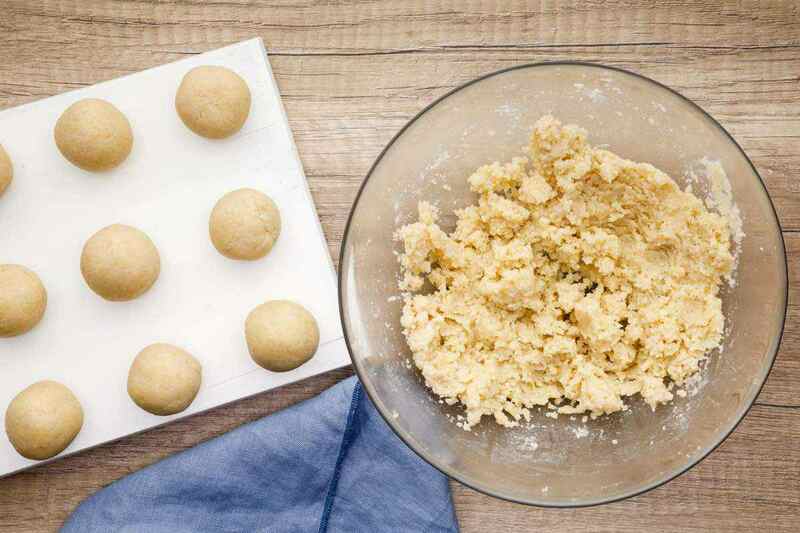 In a bowl place the almond flour, baking soda and pinch of salt. Stir to combine. Add the coconut oil, honey and vanilla extract. 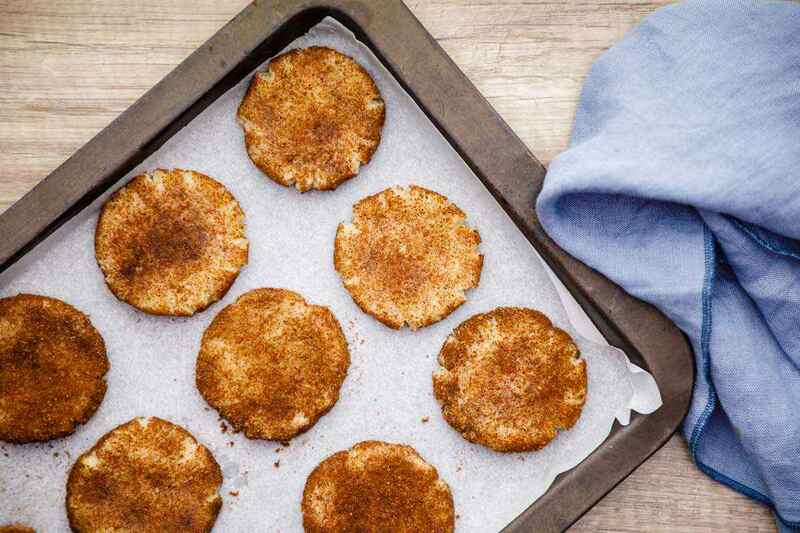 To make the coconut coating, combine the coconut sugar and cinnamon. Set aside. 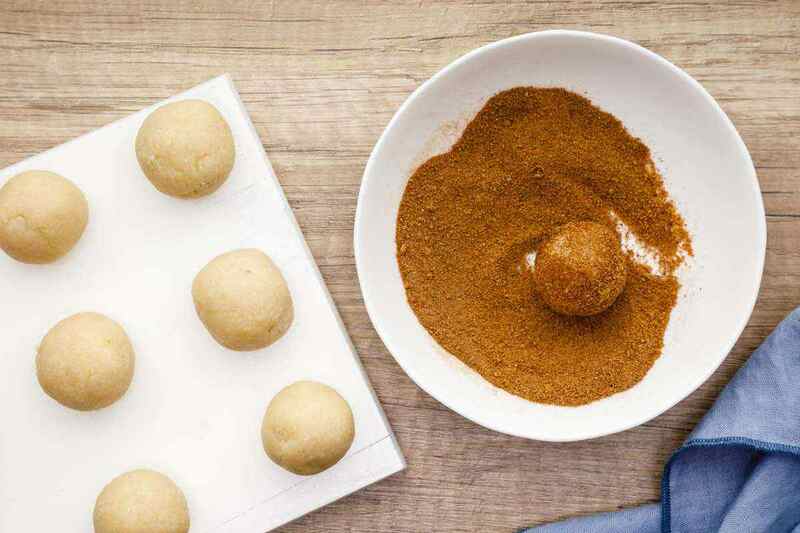 Shape the dough into 1 inch balls and roll in the cinnamon-sugar mixture. Place the balls on the prepared baking sheet. Flatten each ball slightly with your palm. Bake in preheated oven for 9 – 12 minutes or until golden brown. Remove from the oven and let the cookies cool in the pan.